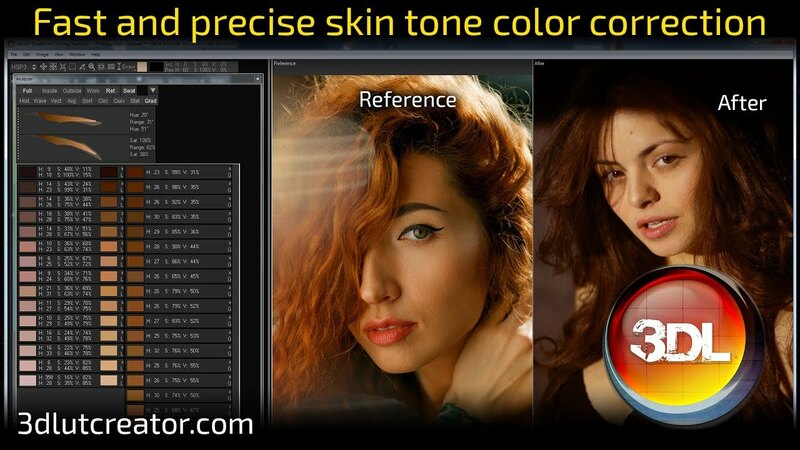 Fast and precise skin tone color correction! All times are GMT-6. This page was generated at 11:08 PM.